I really enjoyed the expedite service. I am glad to have found you and will always look to your site when in need of sewing items. Thank you folks very much. 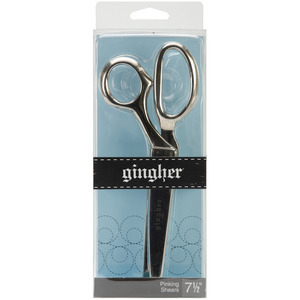 These are the best shears I've ever used! My mom wanted to kill me whenever I would use them with paper.